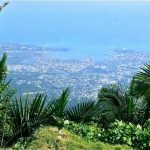 Enjoy the experience of a ride of a cable car in the Caribbean! 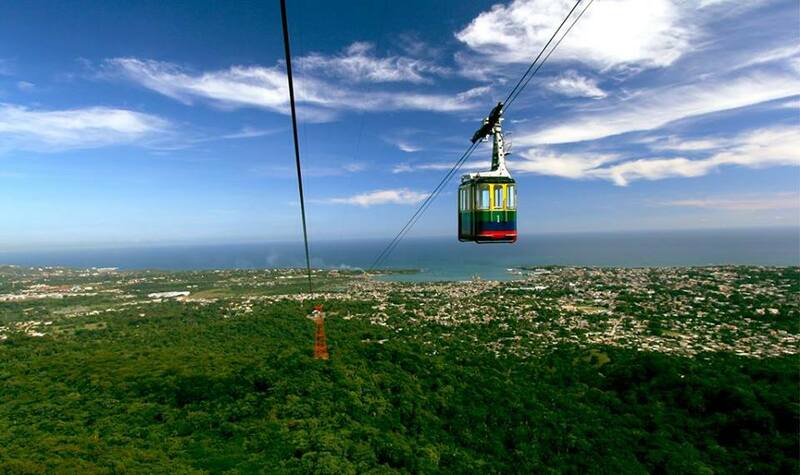 This amazing teleferico is located in Puerto Plata, and visitors can ride up to the peak of Mt. Isabel de Torres, a 793-meter high mountain within the city. 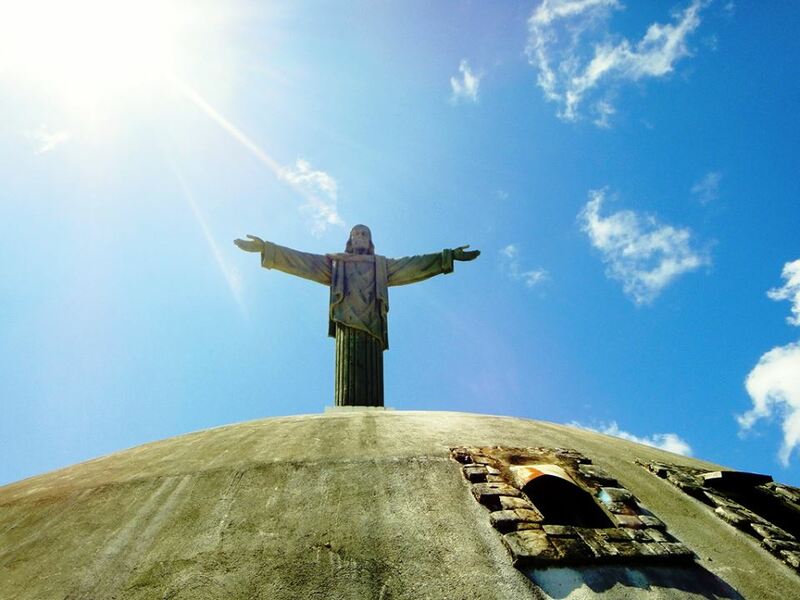 On the top of the mountain, there is a fortress monument, a statue of “Christ the Redeemer” (similar to the one in Rio de Janeiro, Brazil), and botanical gardens. 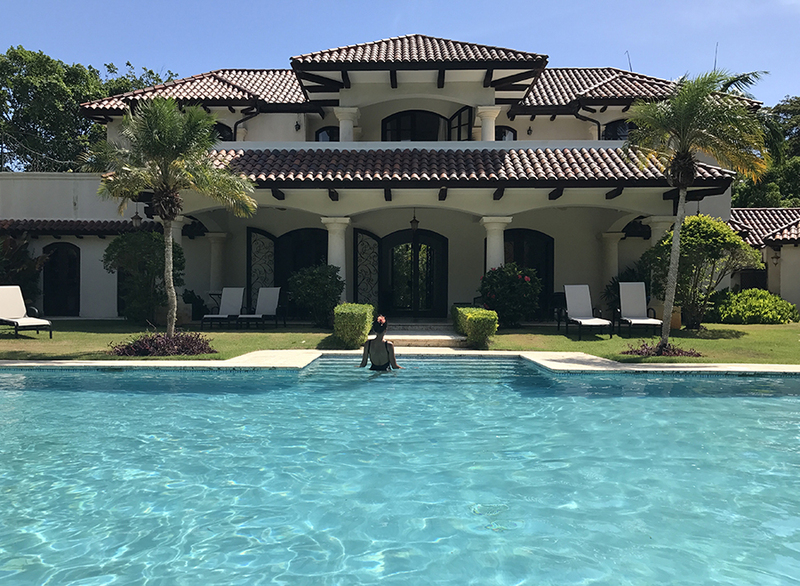 A visit allows for breathtaking views of the Atlantic Ocean, mountains and Puerto Plata, while also enjoying refreshing breezes and the beautiful surrounding of tropical gardens. Mt. 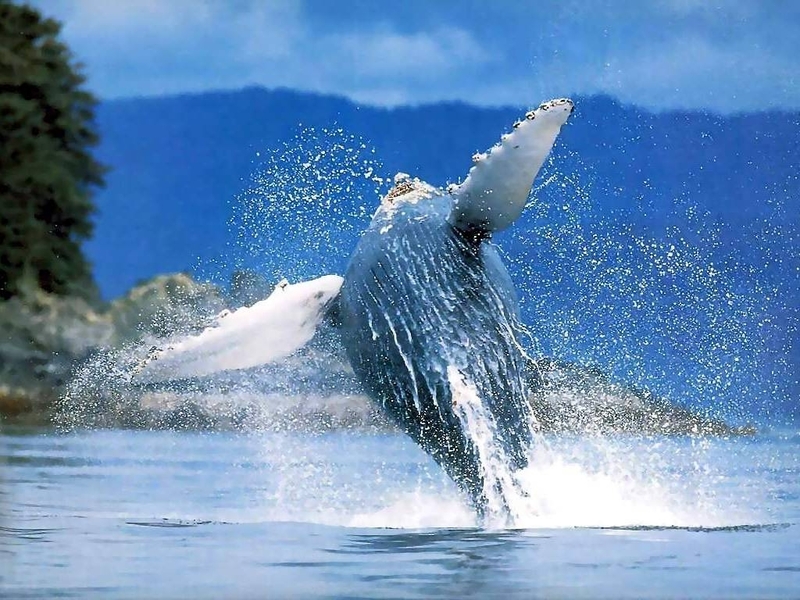 Isabel de Torres has been declared a protected Nature Reserve due to the great variety of wildlife and flora. 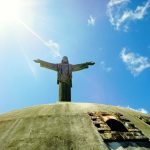 A little bit of history: Beginning in 1970, a Christ the Redeemer statue was inducted atop of the mountain “Isabel de Torres” in Puerto Plata, along with Botanical Gardens and a fortress monument to honor the city and its history. The Dominican government collaborated with an Italian engineering firm to build the teleférico. On July 19, 1975, the teleférico officially opened its doors to the public with a celebration and inauguration. 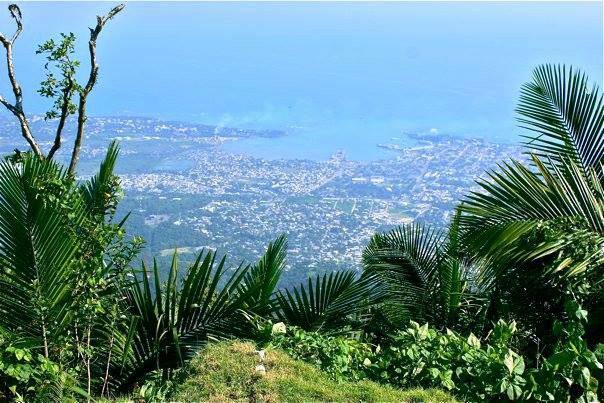 The Cable Car has been carefully maintained and upgraded throughout the years, recently undergoing a renovation, and remains an attraction for tourists from all over the world. 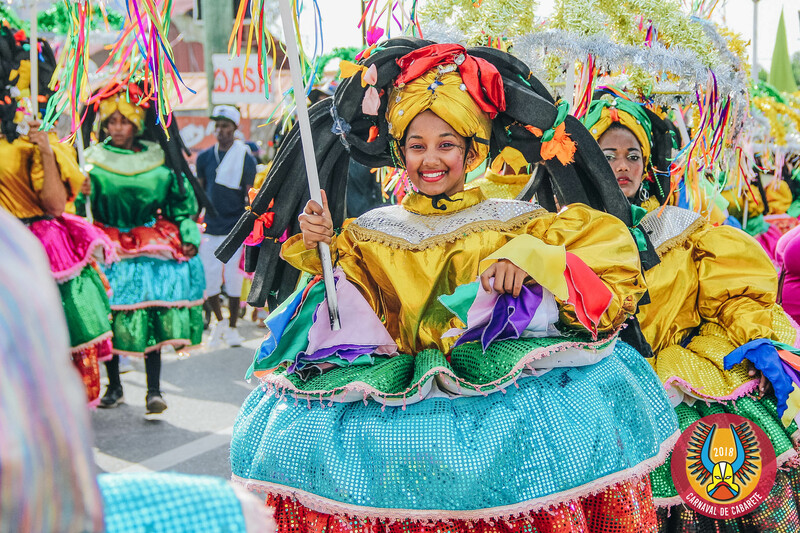 The majority of tour operators include a visit to the mountain “Isabel de Torres”, in their Puerto Plata City Tours, though one can also arrive using their own means of transportation, or via taxi, as there are always tour guides available to greet and help. For hours of operation and rates, visit the official website for more details.